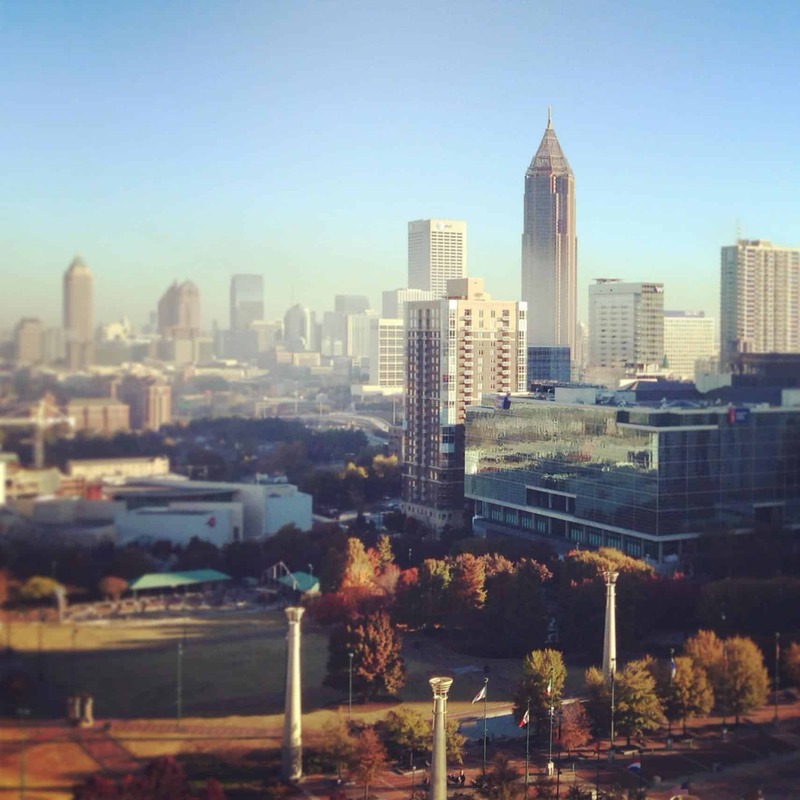 Friends of ours asked us to travel to conduct some marriage counseling in Atlanta. 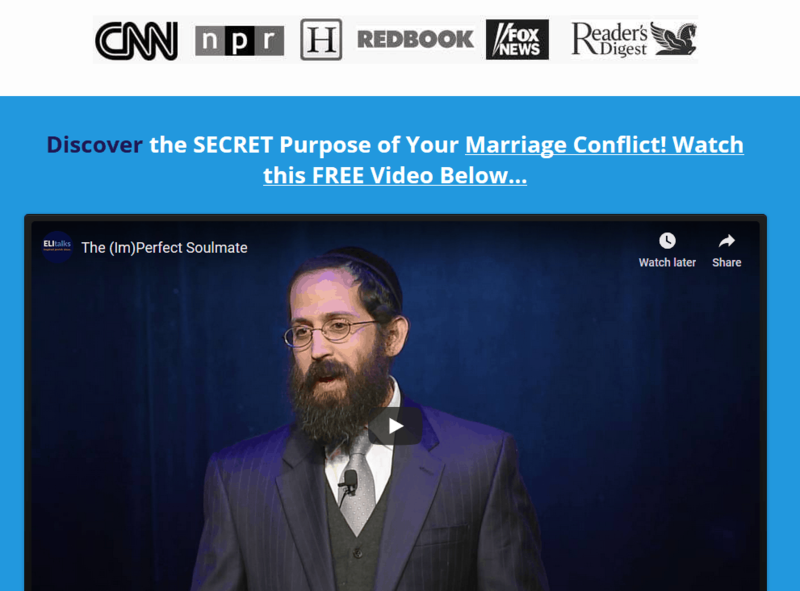 They wanted us to lead a marriage counseling seminar in Atlanta and to followup with private marriage counseling sessions for those couples that wanted a bit more private time with Shlomo. It was a quaint setting at a couple’s home, a beautiful private home which housed 30 couples, lots of delicious refreshments, and great energy! Because the marriage counseling that Shlomo practices is so unique, being that is all about reigniting the connection between the couple rather than about mediating or telling couples what to do- there is a great amount of information and education that we can present in an entertaining format where couples walk away with concrete tools that they can implement into their lives. 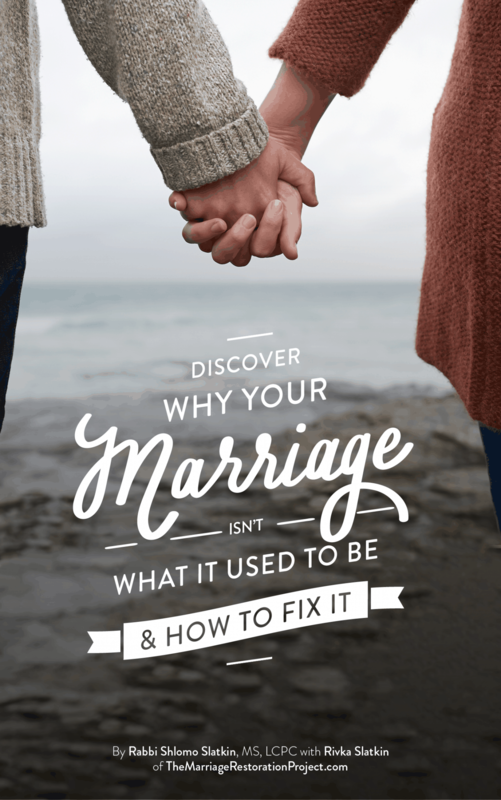 Of course a large part of the marriage counseling demo that we did while in Atlanta revolved around the Imago dialogue a very structured and safe form of communication and a must-learn if you are looking to reawaken the love and connection in your marriage. After the seminar, there were some couples that wanted to see Shlomo privately. One of the couples that came to the seminar was a wonderful couple that wasn’t even speaking to each other. After seeing them for 2 marriage counseling sessions in downtown Atlanta, they were holding hands again. 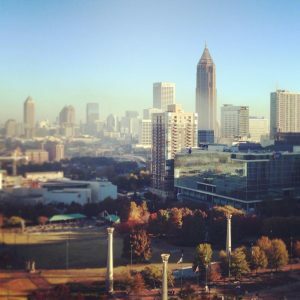 They contacted us after we had left Atlanta to let us know that while things were better, they felt that they lacked forward momentum to keep a joyous marriage. We haven’t been to Georgia since, but once a quarter, we do online marriage counseling with that couple, and are thrilled to hear that they are expecting another child and are living happily in Georgia while we see them via online marriage counseling via Skype. We’re excited to be able to continue the followup with couples via online marriage counseling even if we cannot see them locally. If you are interested in setting up your marriage counseling sessions via Skype, contact us to schedule your time. 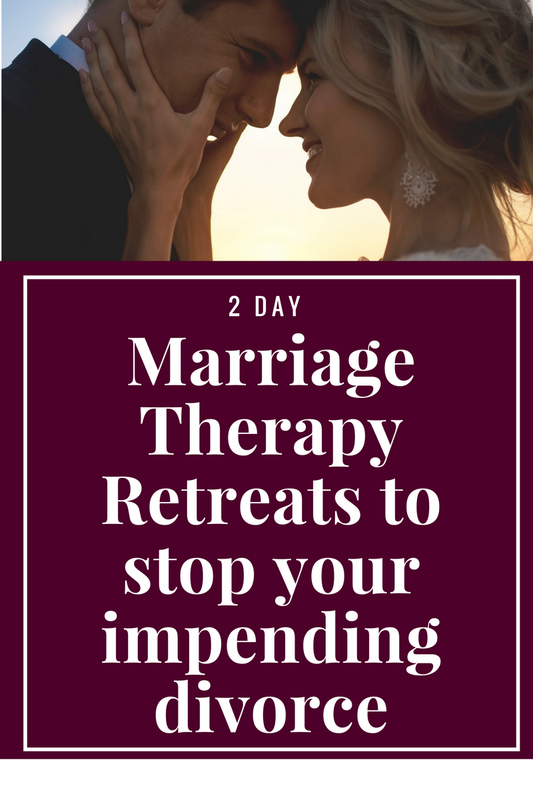 If you prefer to work together in person, you can also schedule your own private 2 day marriage retreat that would take place in Atlanta, Georgia or in Maryland. It would be scheduled at a mutually convenient time as it is private and not dependent on other couples.